Rick McCrank shreds with the Shmoo and chats with MAnderson to celebrate his Guest Pro Board on Krooked. Check out the new LovenHate boards from Cromer & MAnderson, Gonz dodges a Scam Artest, Ronnie sees Where the Sidewalk ends, new Zip Zinger Wheels, and more in the Krooked Spring Drop 2 Katalog! 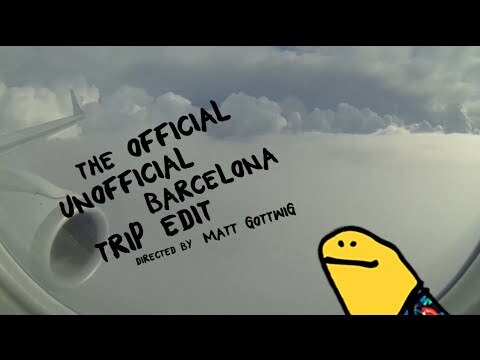 Check out the Official Unofficial Krooked Barcelona Edit via Matt Gottwig’s iPhone featuring Brad Cromer, Mike Anderson, Sebo Walker and Bobby Worrest. Converse has announced the return of the Cons Project, a series of global community workshops with a DIY focus built by experts in the worlds of skate, art and music to inspire creativity. Following the success of last year’s program, the growing initiative will now encompass a free, hands-on workshop series throughout six cities, as well as an expanded Cons Project digital community. This year’s Cons Project will run from December 2015 to May 2016, with live workshops slated to debut for the first time in Austin and Chicago, and return stops in Los Angeles, New York, Boston and Toronto over the next five months. To register for a workshop and explore the Cons Project community, visit the official CONS Project website. The newest Krooked drop has arrived…Flying burger gangs, new Pro One-Offs from Gonz, Drehobl, Cromer, Worrest, Anderson and the newest Guest Artist deck from Bay Area artist Zio Ziegler. 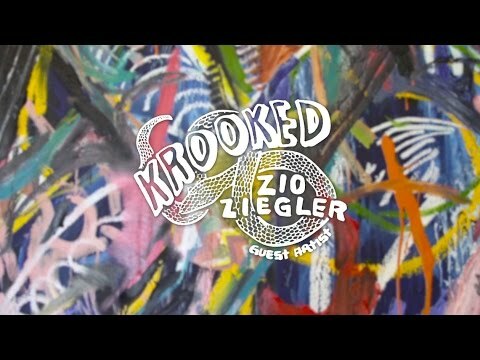 Check out the new Zio Ziegler artist profile video and full Fall ’15 catalog right here.